Tamil actor Siddharth took a jibe at the recently-launched trailer of PM Narendra Modi. 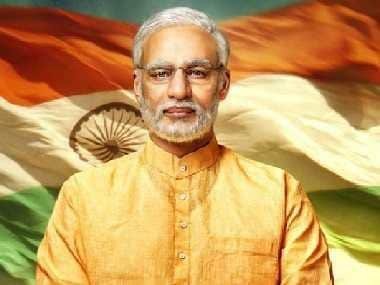 The Rang De Basanti actor took to Twitter to sarcastically point out that the trailer misses out on how Modi won India its independence by "single-handedly wiping out the British Empire." 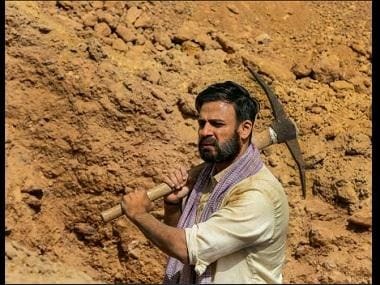 He ended his dig with the hashtag #IStandWithModi. In another tweet, Siddharth remarked that filmmakers are trying to alter history by presenting their versions of events. "It's forgivable to not know your history, unforgivable if you try to change it!," he wrote. Retweeting a tweet mentioning comparing 1935 Nazi propaganda film The Triumph of the Will with PM Narendra Modi's trailer, Siddharth further opined that the country is turning into an "autocracy".